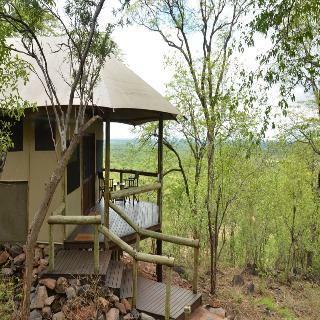 Find huge deals in Botswana that you may book now & pay later! 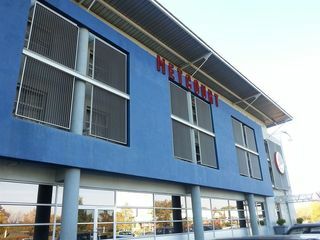 Best prices for in Botswana. A dream vacation for you and your family, guaranteed by our travel consultants. 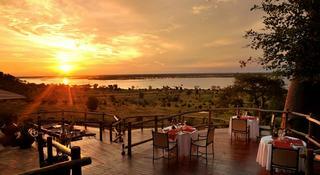 For members-only deals, we recommend using the new filter for deals in Botswana. 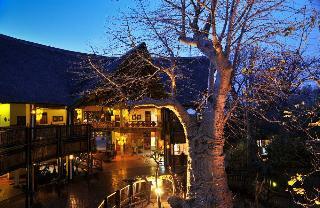 This charming hotel is situated in Chobe. 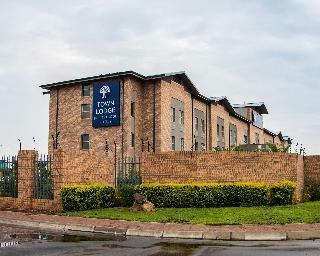 With a small number of only 15, this accommodation is very convenient for a quiet stay. Pets are not allowed at this hotel. 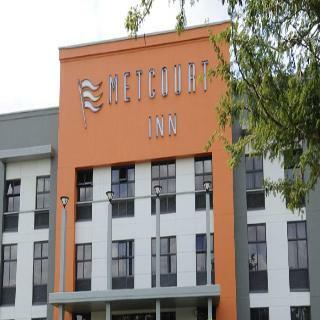 This comfortable hotel is set in Chobe. 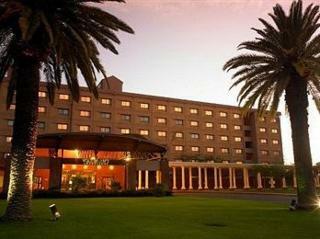 The hotel comprises 47 cosy units. Pets are not allowed at this property. 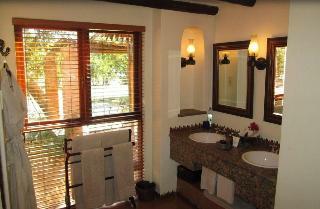 This lovely hotel is set in Chobe. The property features a total of 114 guests rooms. Those who dislike animals may enjoy their stay, as this accommodation does not allow pets. 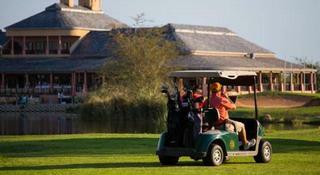 Phakalane Golf Estate Hotel Resort is a 4 star resort located in the heart of Botswana's premier Golf Estate, which encompasses spacious accommodation of a Hotel as well as luxurious self serviced apartments with extraordinary panoramic views of its international 18 hole championship golf course. We have put every comfort around each corner and our well trained staff will carter to your every need. Our facilty also boasts 2 swimming pools and full hair salon. Relax in any of our 84 hotel rooms, sit in comfortably in our 40 seater Fine Dining A'la carte dinner restaurant or our 200 seater buffet restaurant. 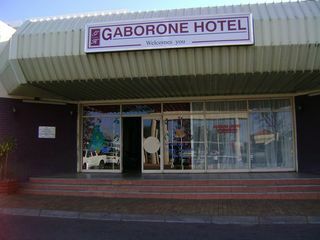 This comfortable hotel is located in Gaborone. 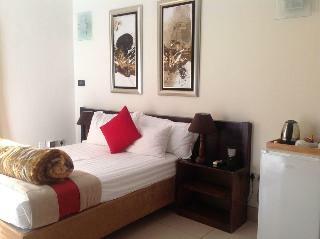 The hotel comprises a total of 21 snug rooms. This establishment does not accept pets. 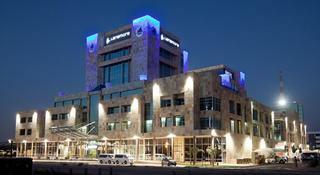 This comfortable hotel can be found in Gaborone.